Due out physically and digitally this spring. NIS America has announced Disgaea 5 Complete for Switch. It will launch in North America and Europe this spring as both a physical and digital release. Pre-orders for the standard and limited editions are now available at the NIS America Online Store. Disgaea 5 Complete is a strategy RPG that offers hundreds of hours of over-the-top, award-winning gameplay, and marks the first time the core game is available on-the-go. 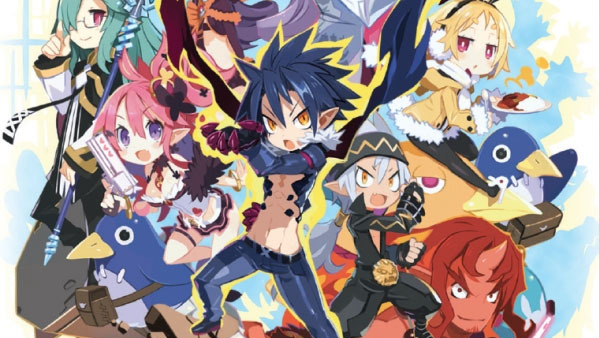 The game includes all 8 bonus scenarios, 4 fan-favorite characters, and 3 character classes that were originally DLC in the PlayStation 4 release of Disgaea 5: Alliance of Vengeance. Watch the debut trailer below. View the first set of screenshots at the gallery. Visit the official website here.